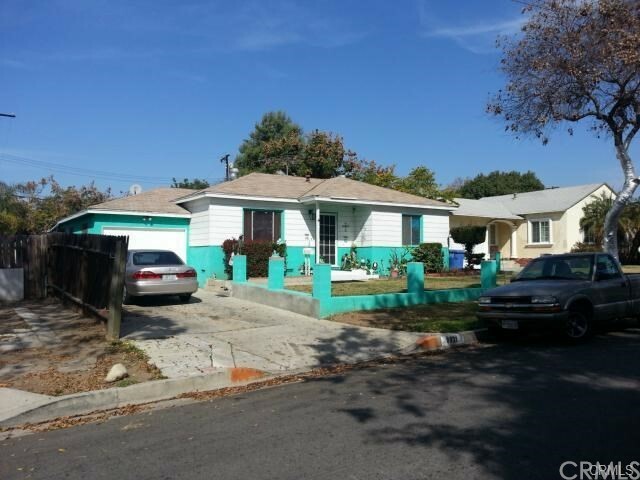 Located in a Desirable Whittier Area, this Single Story home has 3 Bedrooms and 2 Baths, Living Room and Family Room. Home needs some TLC. Selling AS-IS.The Huge Master Bedroom has an equally Large Master Bath with Walk In Closet!!! !It's in a the best School District in Whittier, East Whittier School District. Located near the Quad Shopping Center, close to Uptown Whittier and close to the Whittwood Shopping Mall. The 1 Car Garage has Been Converted. Home has a Big Size Backyard, perfect for Entertaining!!! !